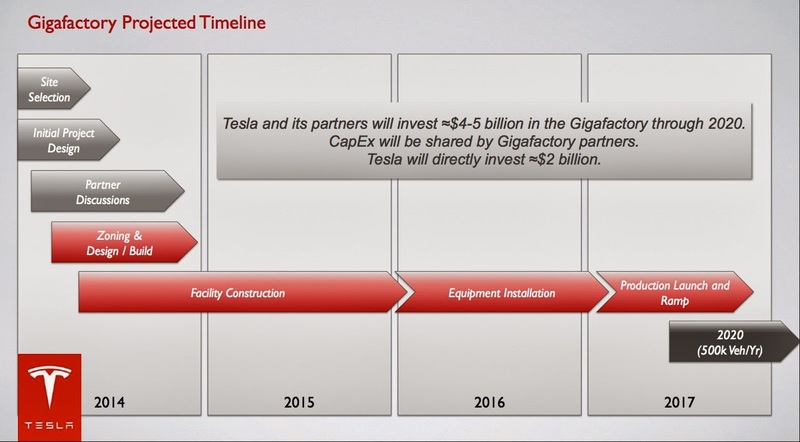 The story around the Tesla Gigafactory competition is fast moving, so of course as soon as I published yesterday’s story that the Gigafactory was being built at the Tahoe-Reno Industrial Center, that Bob Tregilus (the source on that story) learned construction had halted at that site and the construction workers had been laid off . 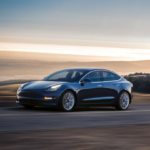 Since then I’ve tried to learn more from several sources, but now the Reno Gazette Journal has published a piece in which a Tesla spokesperson is saying that California has moved fast on concessions to Tesla Motors and has gone from “highly unlikely” to “very likely”. 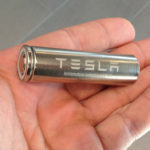 To recap — Tesla Motors needs to build a gigantic lithium-ion battery pack factory, that will single-handedly double worldwide lithium-ion battery production, and get it going by 2016-17 so the company can start production of the Tesla Model III. 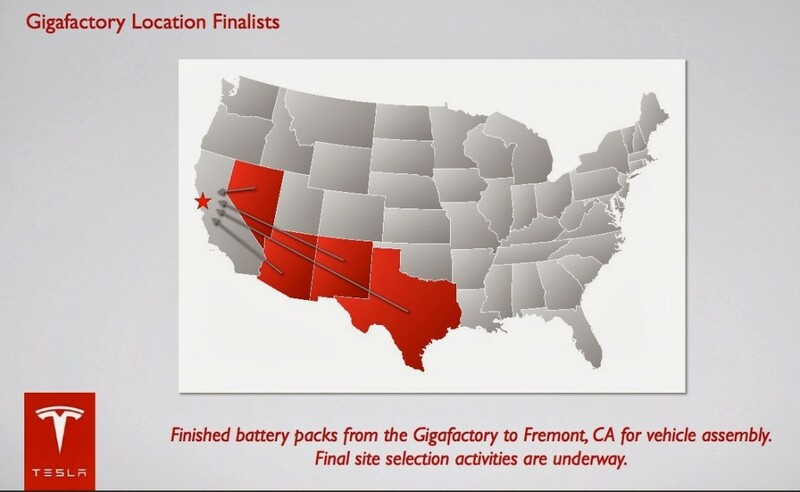 To that end, the company has launched a competition between several Western U.S. states to select the factory location, enticing them with over 6000 jobs. I put more details in yesterday’s article, so click on the first link above to see that. It had seemed that Reno Nevada has a lot going for it in bidding for the factory. 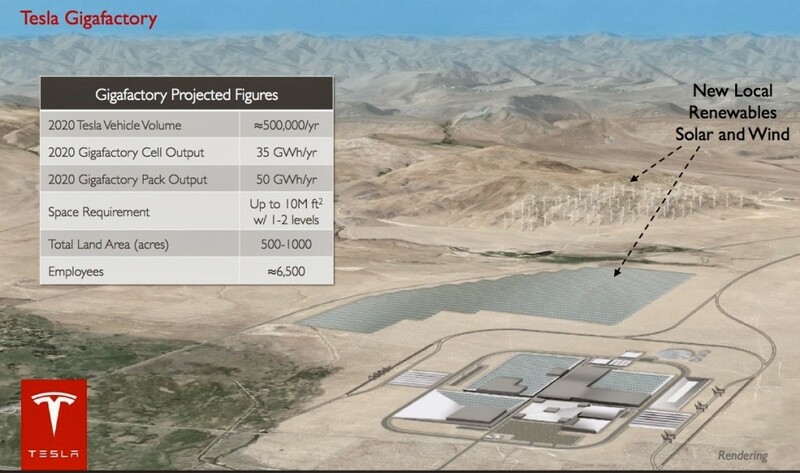 Abundant land, local governments that will bend over backwards to ensure Tesla was not blocked in any way, direct rail links to California, and easy access to several raw materials used in battery production. The story yesterday was that construction had been going on at the site, semi-secretively, for a month or more, and that construction workers had even been working on weekends and at night. But, today news came through Bob’s sources that those workers had been laid off, and that construction equipment was being trucked out of the site. That’s per Ed Pearce, a reporter with KOLO TV in Reno who had gone to the site today for a looksee. So, what’s this about California then? 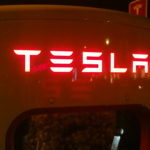 Initially, the list of states being considered by Tesla Motors was Nevada, Arizona, New Mexico and Texas. California was pointedly excluded from the list, which Elon Musk explained was because the project needed to move forward as quickly as possible. The kind of government red tape that supposedly bedevils business development in California was a show stopper as far as Musk was concerned. Since then California politicians have gone from anger (“sputter! how dare he after all the benefits we’ve given Tesla!”) to working hard to win Tesla’s Gigafactory for California. The way it worked out is that a bill, AB 2389 by Assemblyman Steve Fox (D-Palmdale), originally giving $420 million in property tax breaks to Lockheed-Martin, if that company located a stealth bomber factory near Los Angeles, had language inserted which could apply to battery manufacturing facilities as well. 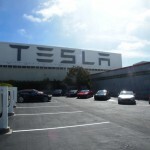 The LA Times reported on this bill earlier in the month, saying that while it was a hotly debated piece of legislation none of that debate covered a provision granting property tax discounts to firms with national identification numbers that indicate they make electric batteries. Hello Tesla! The cynic could easily conclude with all this that Tesla Motors either played the situation to put pressure on California, or played the states against each other, just to get the best deal. Should we read Sproule’s comment as saying Tesla tried to see how high they could make California jump? While it appears the Reno area has lost this competition, the attributes which made that area attractive are still there. The easy access to lithium and other resources might entice another battery maker to the area. Hang in there Reno, your day may come. In the meantime those politicians who believe Tesla Motors belongs in California appear to have won.